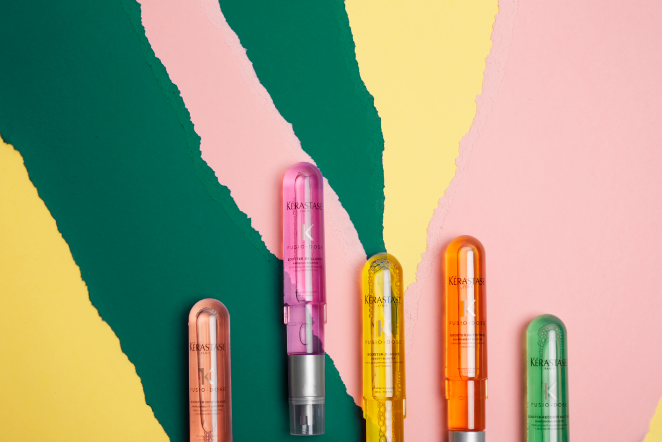 RÉFLECTION Personalized color correcting collection for color-treated hair A hair care collection designed to maintain and preserve color intensity of colored hair. Capture color perfection with our patented technology that nourishes and gives extra protection to hair color from oxidative stress linked to UV rays. 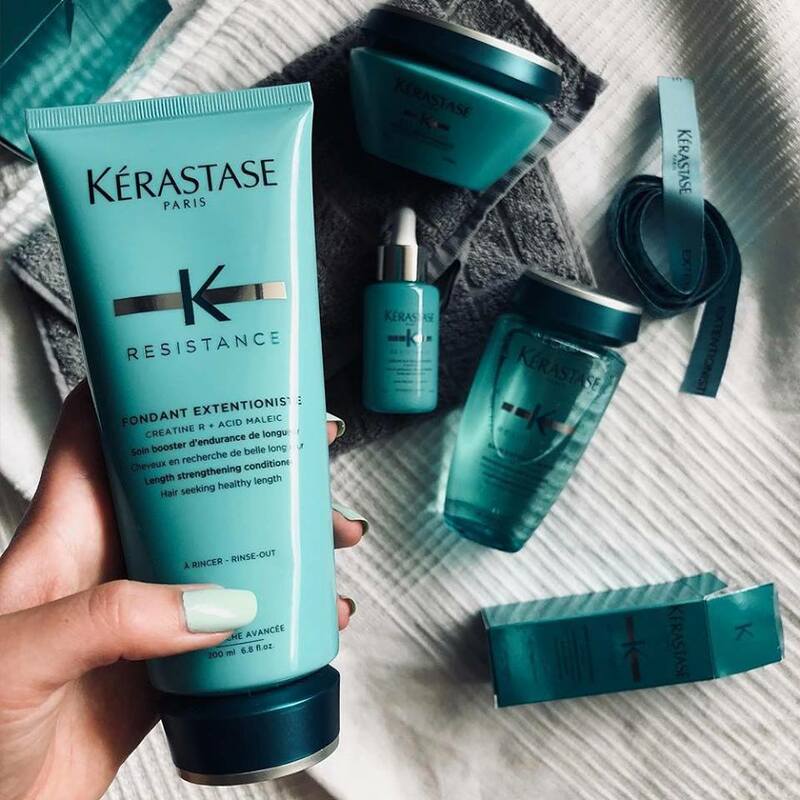 This regimen is perfect for anyone with color-treated hair who wants to maintain long-lasting color and brilliant shine. 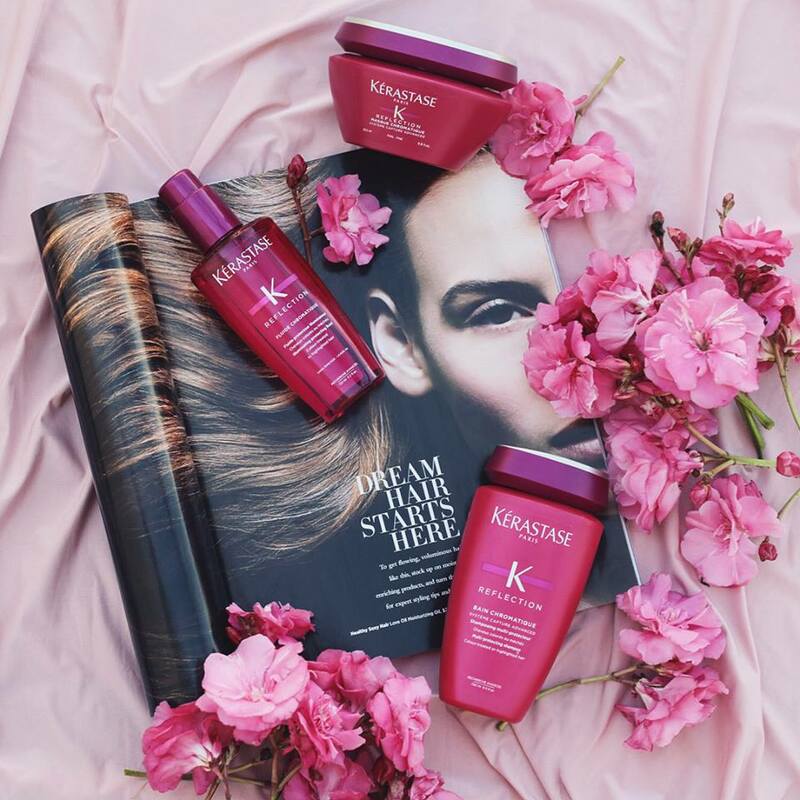 Miyabi salon has been certified by Kérastase in the category 'Best Class'. 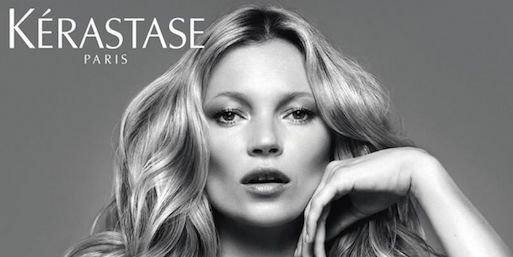 The renowned brand Kérastase was founded in 1964 in Paris. It is currently part of L'Oréal Group. Only 1% of all hair salons in Japan are in possession of such a certificate. 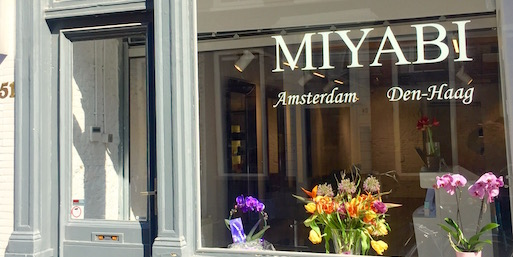 YUKO Hair Straightening, also known as 'Japanese Straightening', is a world-famous method to straighten hair. This United States patented method is considered the best way to straighten your hair chemically. The result is shiny, hassle-free hair that requires little maintenance.  No matter how curly or frizzy your hair is, with YUKO you will get the result you always had in mind. With the United States patented YUKO HAIR STRAIGHTENING method, the hair is straightened beautifully, using a warm hair styling iron.